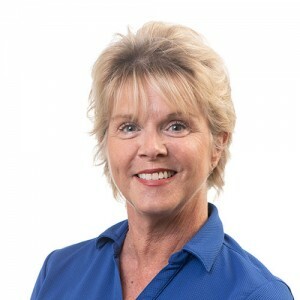 Ms. Deimler has over 28 years of accounting and management experience prior to coming to Wanner Associates. She started as a tax accountant and payroll specialist for local restaurants and businesses in the Carlisle area. She came to Wanner from the Pennsylvania Homecare Association after 19 years as the Finance Director. Ms. Deimler provides financial management for 15 Wanner clients and Political Action Committees along with helping to manage the day to day operations at Wanner. Ms. Deimler takes pride in her ability to streamline internal processes, multi-tasking and brings a vast knowledge of association management with her. Denise is a board volunteer for the Trisha A Sadler Foundation as the financial advisor. Denise loves spending time with her six grandchildren. Her hobbies include arts and crafts, gardening and canning, canoeing and spending time at the beach.